This will be our first meet in Long Course Meters! This event requires qualifying times. 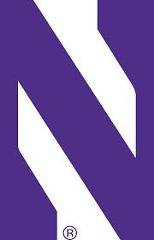 This event is held at Northwestern University in Evanston, IL.